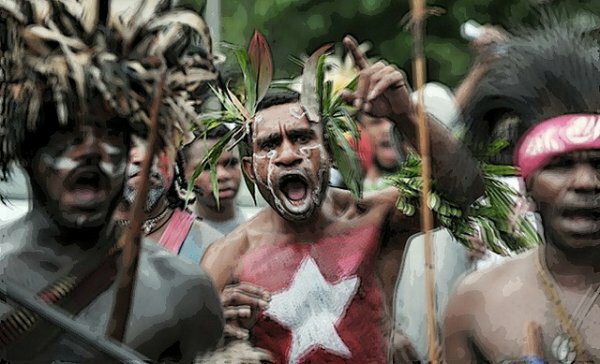 The Asian Human Rights Commission (AHRC) has stated that Indonesian security forces have used unnecessary and unlawful force to disperse Papuan demonstrators, calling for an end to mass human rights violations. The police beat and arbitrarily arrested dozens of peaceful protesters. Even though Indonesia’s central government is supposedly committed to the protection of indigenous Papuans’ rights, the responsible authorities appear to have made no serious effort to investigate into the repeated abuses. Instead of defusing the situation and delivering justice, according to AHRC, the judicial apparatus and security forces are increasingly part of the problem.